As the first course in the Android Developer Nanodegree, Developing Android Apps is the foundation of our advanced Android curriculum. This course blends theory and practice to help you build great apps the right way. In this course, you’ll work with instructors step-by-step to build a cloud-connected Android app, and learn best practices of mobile development, and Android development in particular. As Android continues to grow beyond smartphones, it will become the brains behind invisible, ubiquitous cloud-connected computing. The skills you learn in this course will help you build awesome apps for smartphones and tablets today, and propel you towards exciting opportunities in Android’s future. This course is intended for students with at least 1 year of programming experience in Java or another object-oriented programming language (for example: C++, Objective C or Python). If you are new to programming, we recommend taking Android for Beginners, which we created with Google for students just like you! 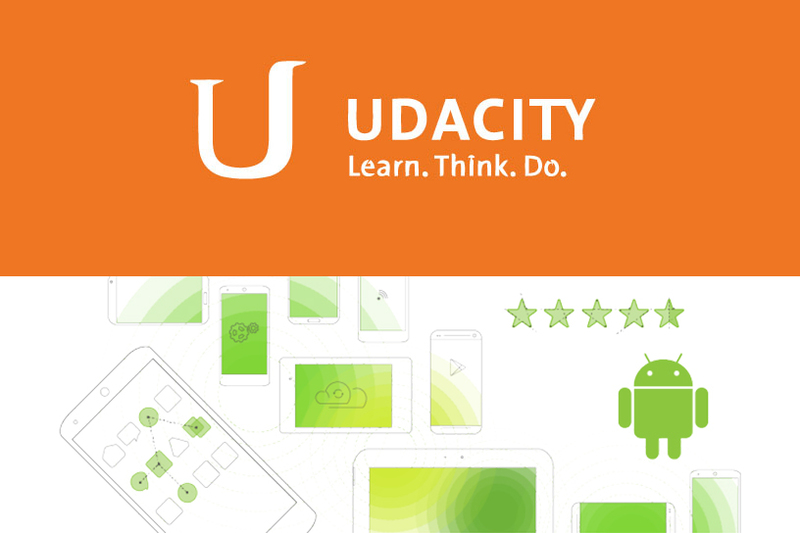 Also, Udacity’s Intro to Java is a helpful background if you’re looking to refresh your Java skills. You will be expected to download Android Studio in order to follow along with the instructors throughout the course. For guidance on the install process, take our How to Install Android Studio mini-course. In addition, you should be comfortable working with code on GitHub. Access to an Android device is helpful — but not required — to complete the final project.